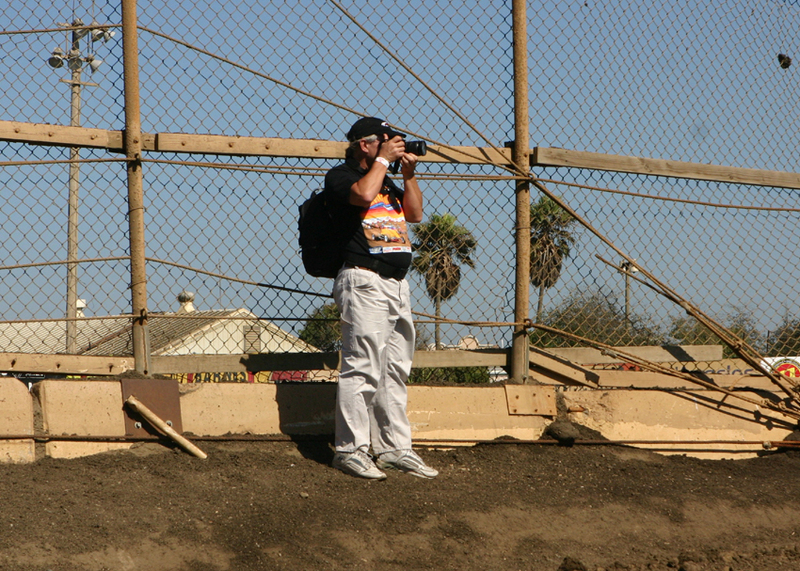 Chucko has been around shooting for years. 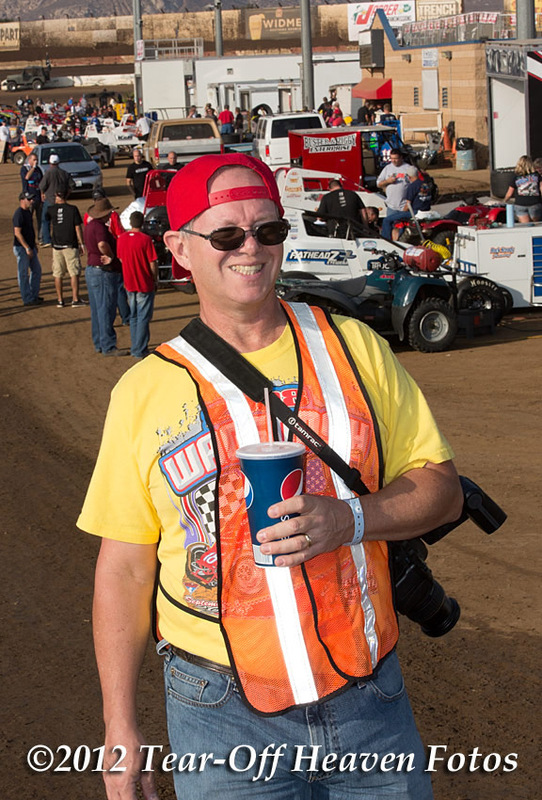 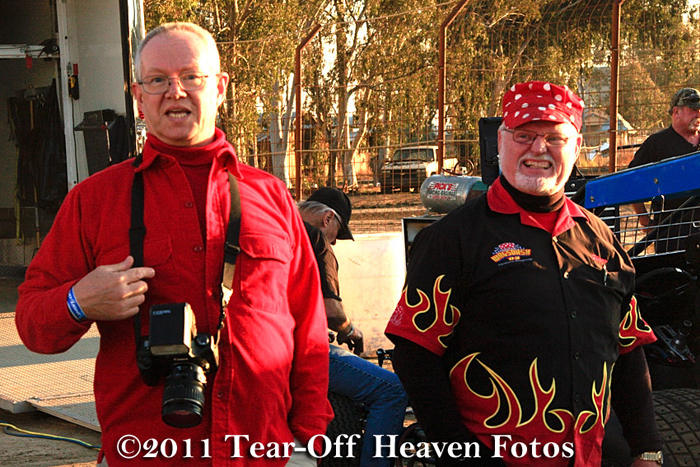 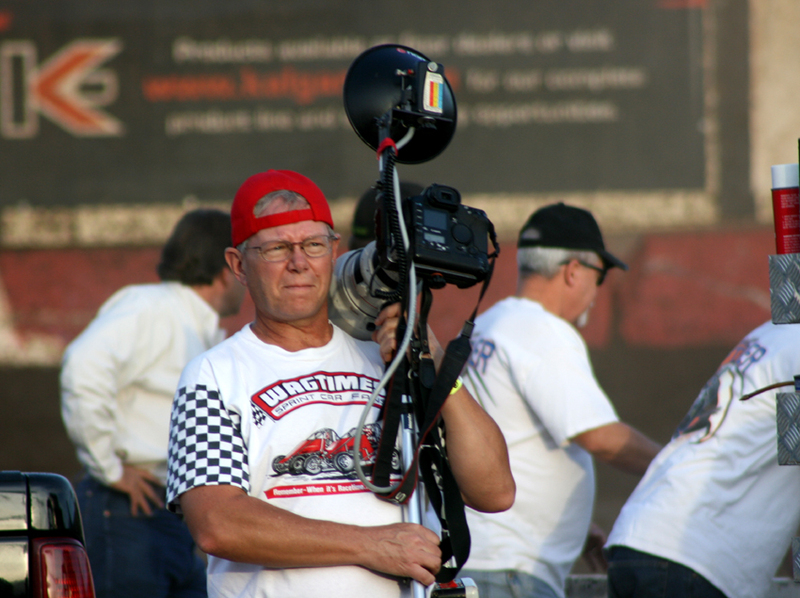 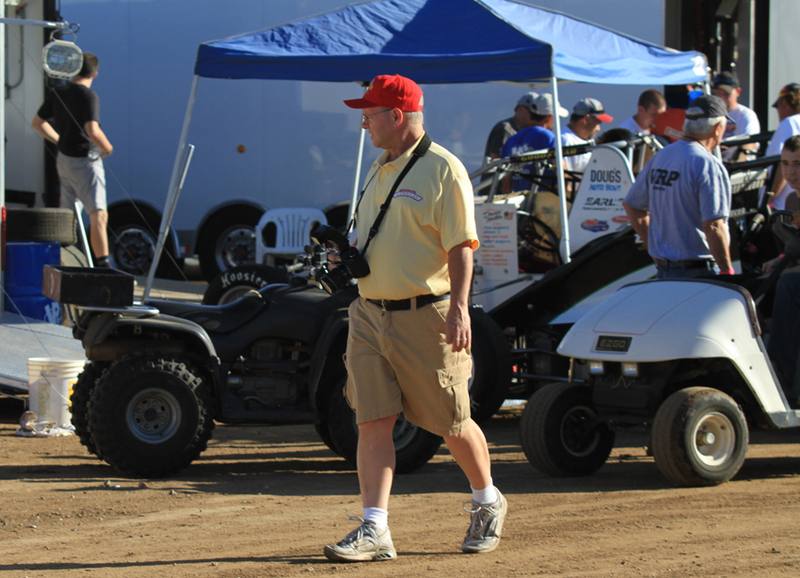 He usually ran with ASteve Lafond and a few other photographers. 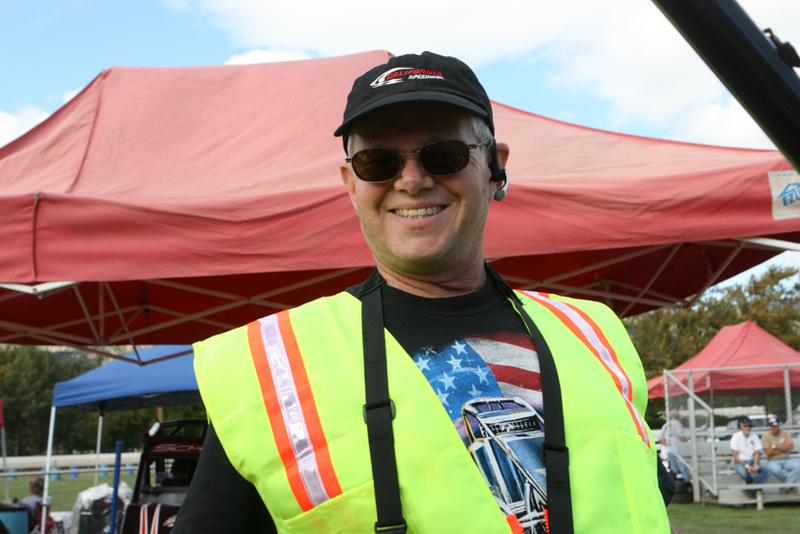 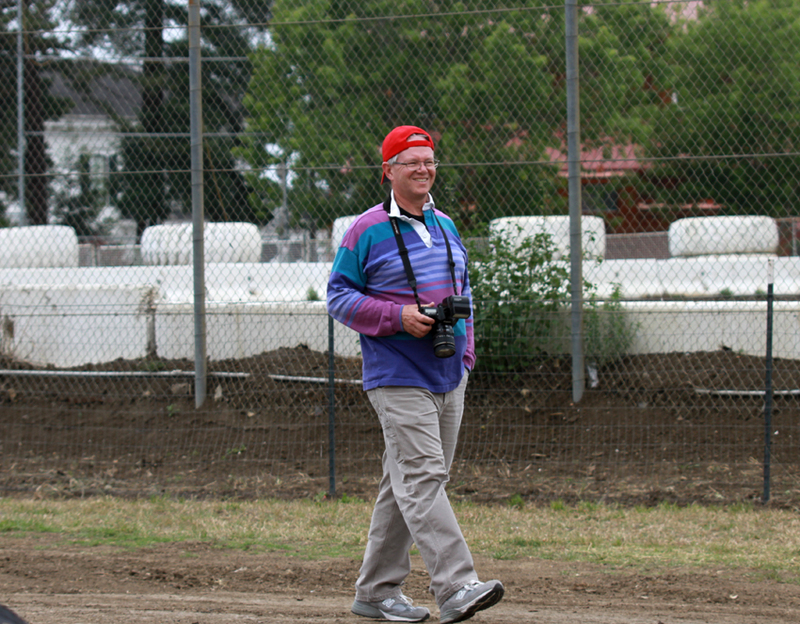 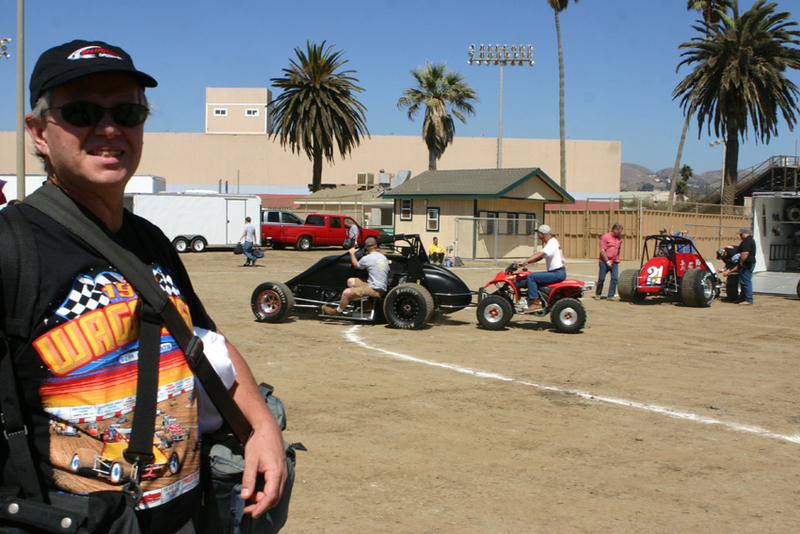 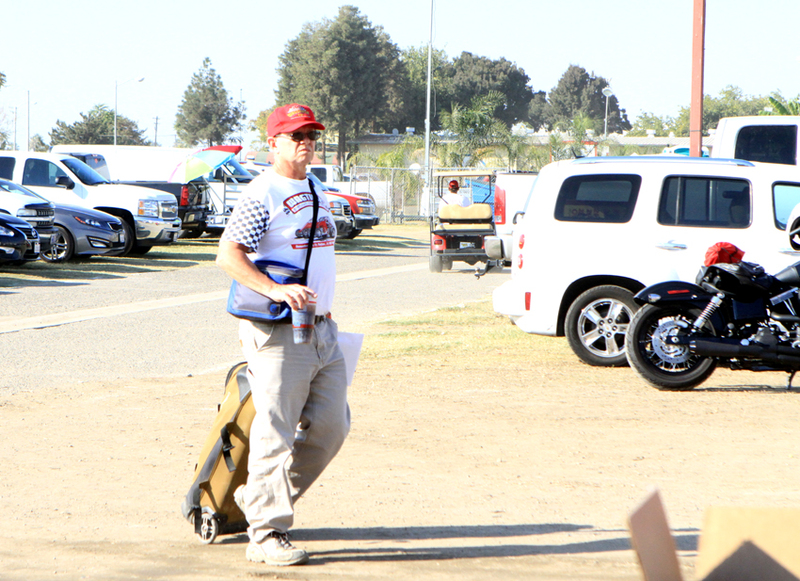 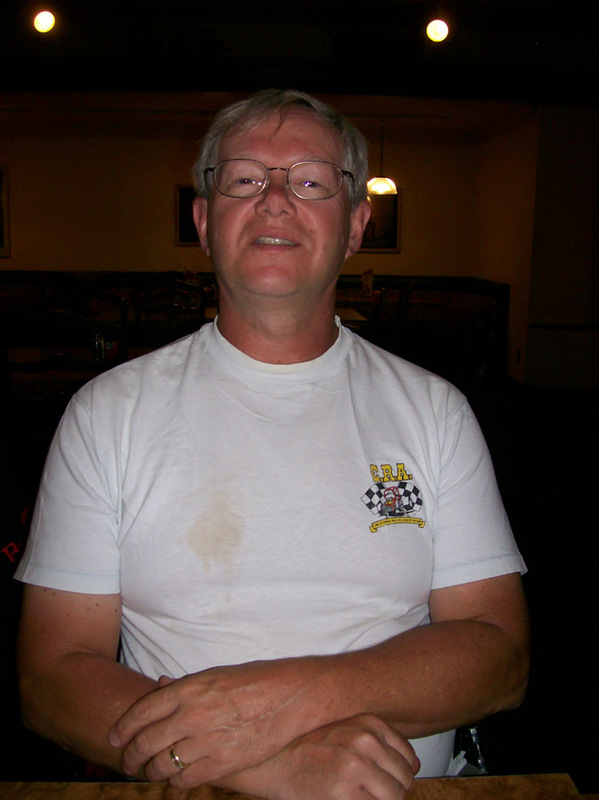 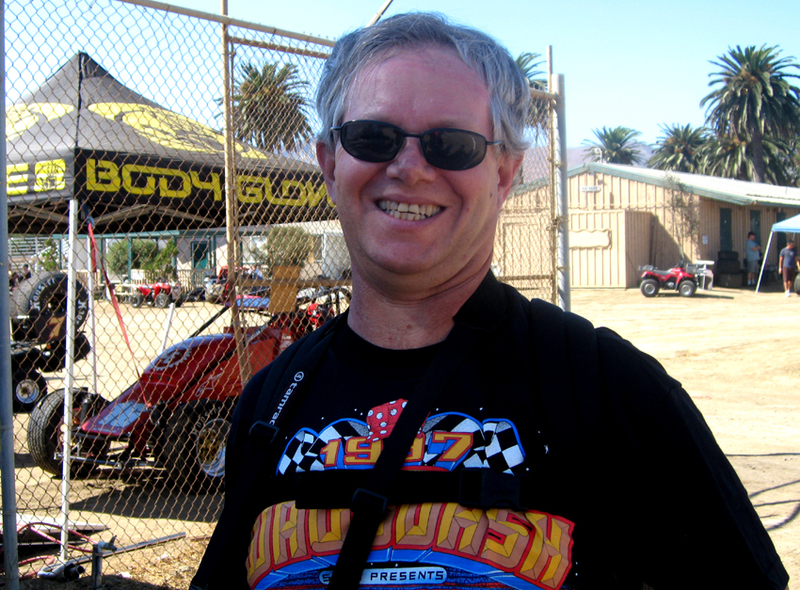 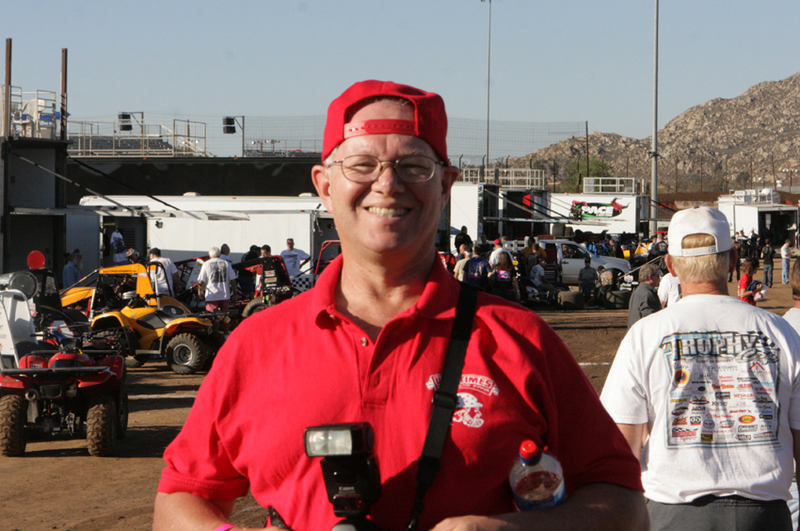 He is a big Wagtimes supporter and always enjoing the races even though he works his hobby hard.